It is a beautiful day here in Essex. Amazing after the driving wind and rain of the last week or so. 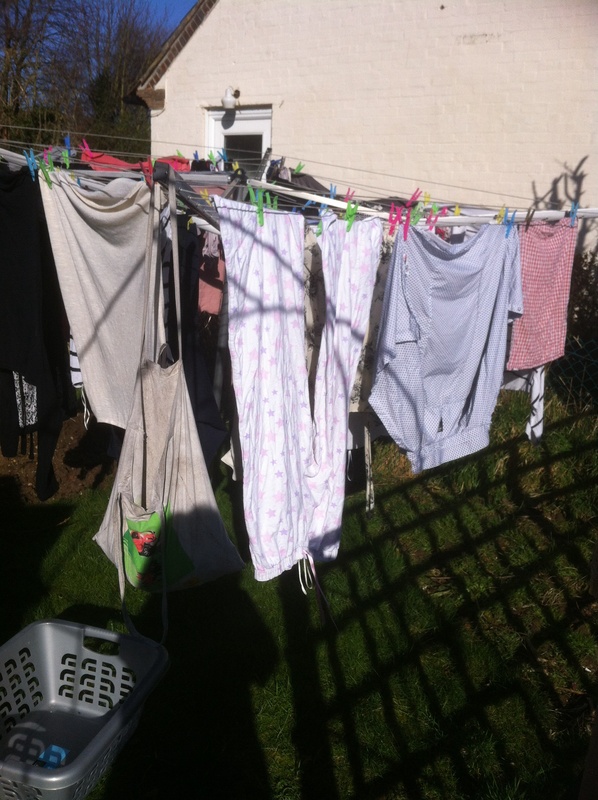 I even have two lots of washing on the line! 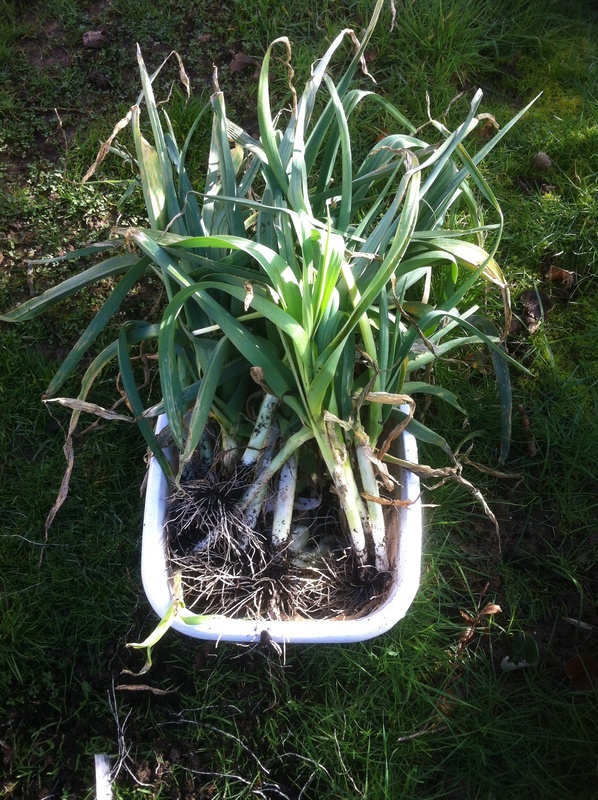 Whilst I was out there I dug up the rest of the leeks and found a few sad looking sprouts – the sprout tops looked more promising so we will eat those as cabbage. Leek and potato soup on the agenda I think! That makes 4 projects. As we started late we still have some catching up to do I think! Thank you for the handy reminder that I need to add plasters to the shopping list. Well done, it does feel better when you tick a job off your list. Think today is the first day in a long time that the washing wouldn’t take off!! The 52 list is proving to be extremely motivating. I hope I can keep it going all year.